The Overwrought basic sliding barrier for pedestrian and vehicle restriction. (not suitable for small livestock). 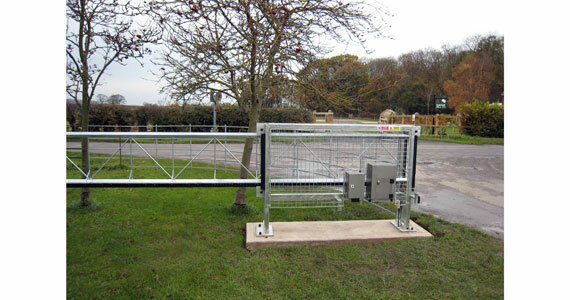 It offers a means of security on rising driveways where conventional gates will often not work successfully.